Last Home Game of the Season! 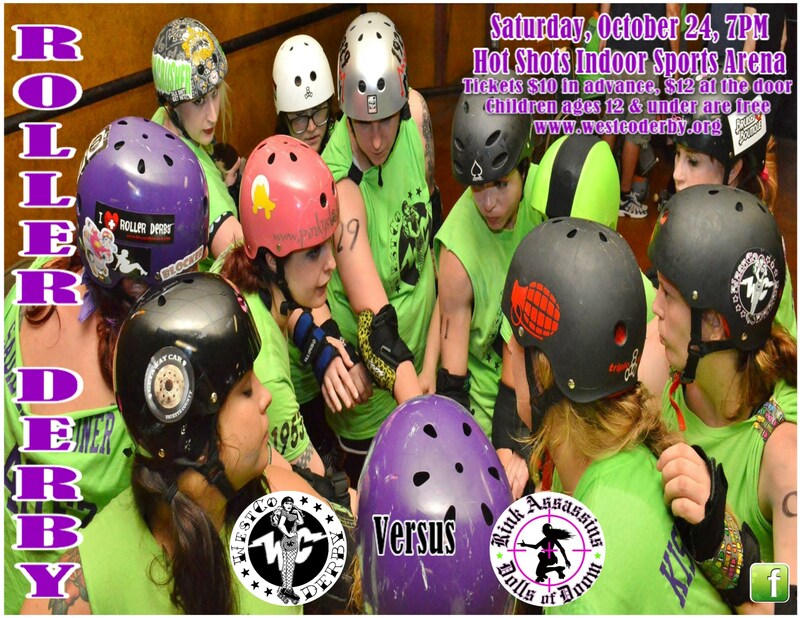 Join us on Saturday, October 24, at Hot Shots Indoor Sports Arena at 7 PM for our last home game of the season. 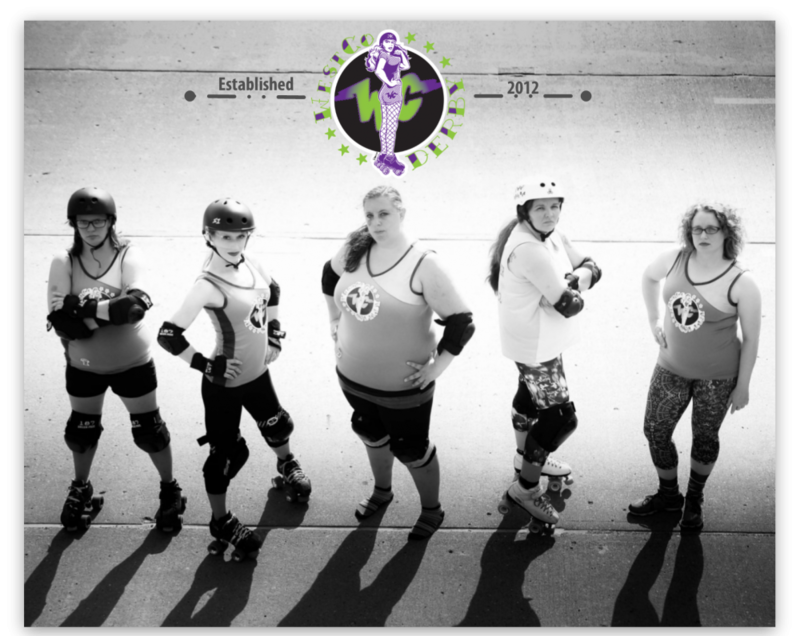 We will be playing the Rink Assassins Dolls of Doom from Meadville, PA for the very first time. Tickets are $10 in advance or $12 at the door. As always, children age 12 and under are free. Tickets may be ordered online at http://westco1024.brownpapertickets.com or by seeing your favorite WestCo Derby player.